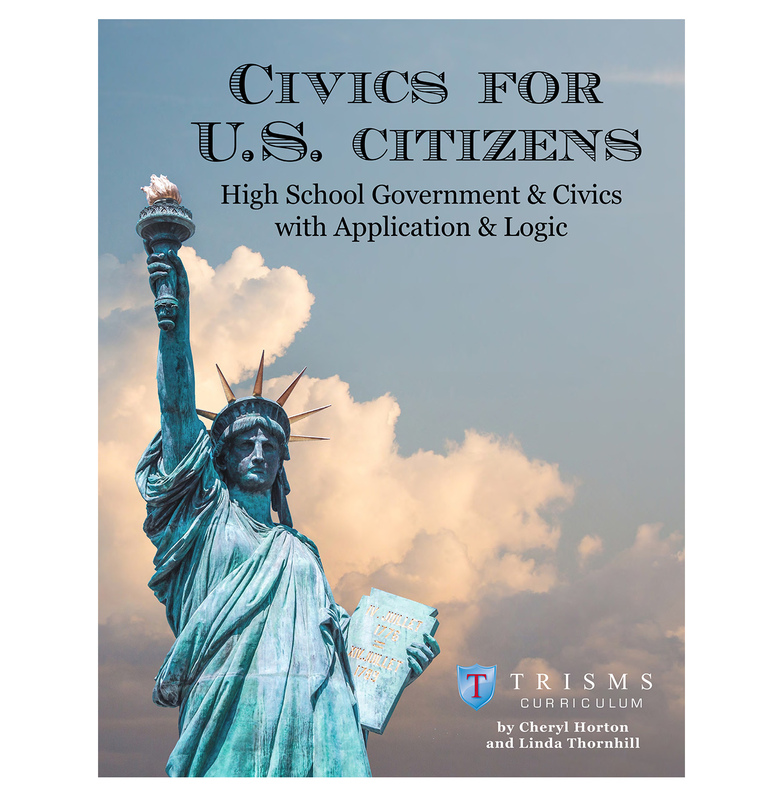 You are here: Home › What do I need to purchase for TRISMS High School Curriculum? This a one-time purchase for your middle and high school years. 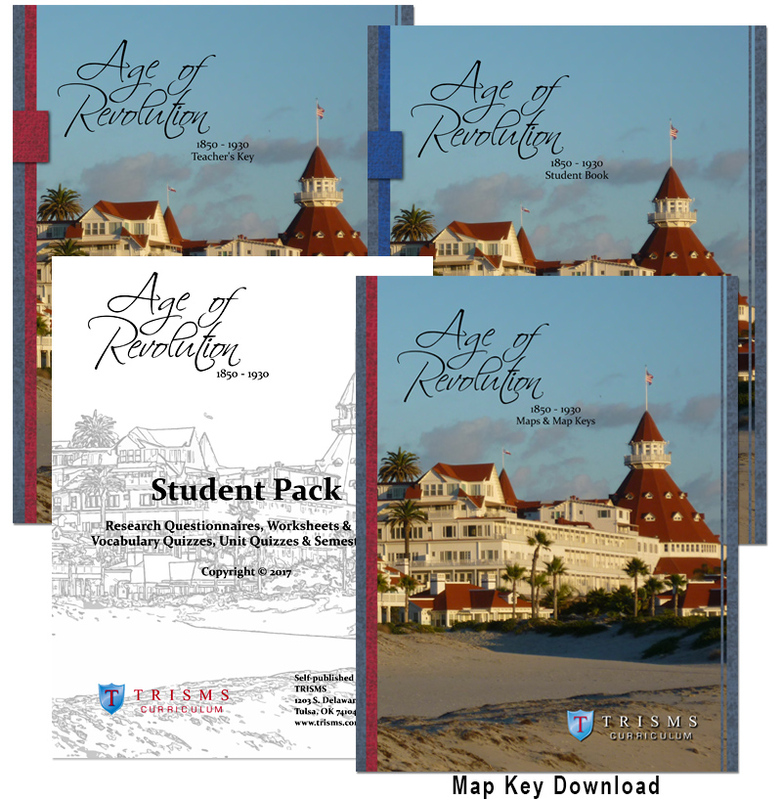 12 DVD’s with notebook style Seminar and Practicum Workbook. TRISMS Reading through the Ages is a good resource. This book is included in the Starter Resource package or is available for hard copy purchase or download.